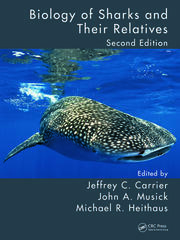 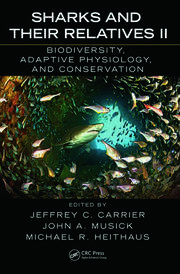 The CRC Marine Biology Series provides state-of-the-art monographs and edited volumes that present recent developments and synthesize important topics in marine biology. 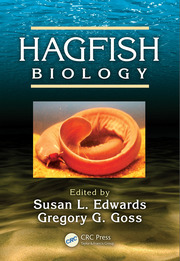 Each publication presents a detailed discussion of basic concepts and principles of selected areas of scientific inquiry. 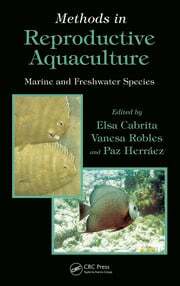 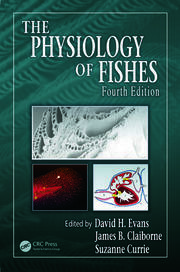 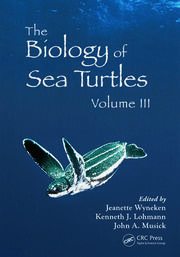 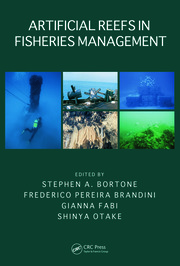 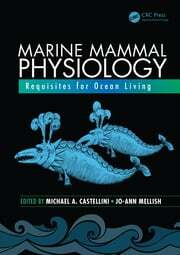 The scope of the series is broad, treating both basic and applied marine biology. 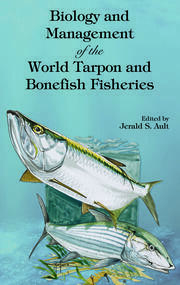 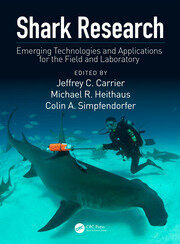 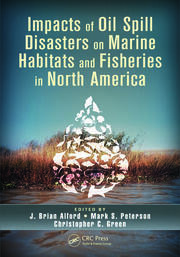 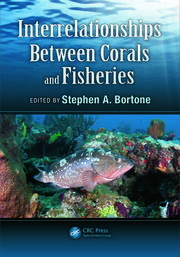 The series will be of interest to both specialists and nonspecialists engaged in marine biology.